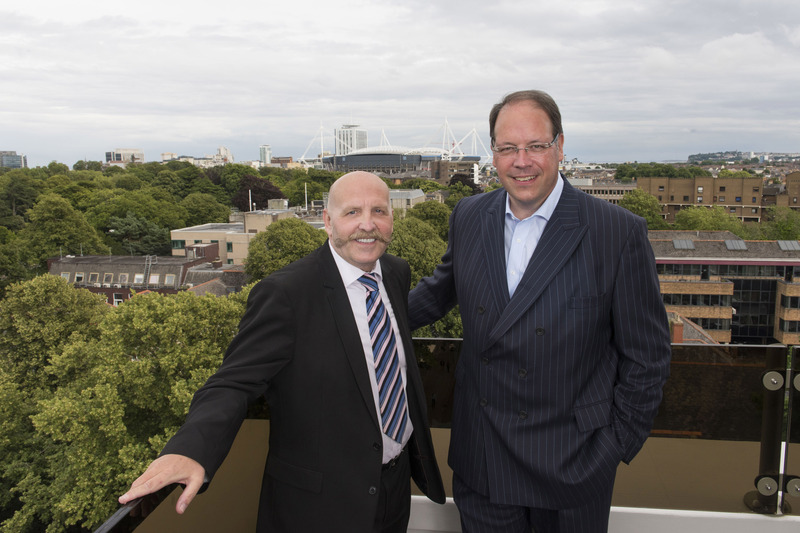 The first buyer at Acorn Cardiff’s new Cathedral House development in the city was so impressed with the development that he has bought two apartments. Martin Darzins and his wife plan to make Cathedral House their weekday base in the city and were so impressed with the design and quality that they have bought a second for their daughter who is studying law in the city. Martin said that Cathedral House fits the bill perfectly and the whole family is now busy creating their own individual homes in the development. Cathedral House in Pontcanna offers a range of two bedroom apartments and a stunning eighth floor penthouse suite with views towards Cardiff Bay. Acorn Cardiff managing director James Groombridge said he was delighted to welcome Martin and his family to Cathedral House. “We believe that we have one of the most desirable addresses in Cardiff with a wide range of buyers now starting to enjoy living in an Acorn Cardiff property,’’ said James.